Used to protect your solenoid valves and make servicing when required so much easier. 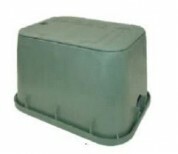 Made right here in Adelaide, these units are suitable for protection of irrigation valves and underground services. 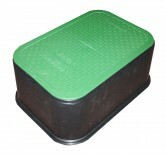 Looking for a larger or different size valve box, we are sure that you will find what you are looking for here.